If you are curious how Somali Pirates can simply take over big container ships and demand ransom from the owners, Captain Phillips shows you how to do it: with machine guns and a lot of daring. The opening scene of the film is the weakest part of the film and the final scene is the best one. In between lies an action film that is reminiscent of Gravitywithout the spectacular shots from space. 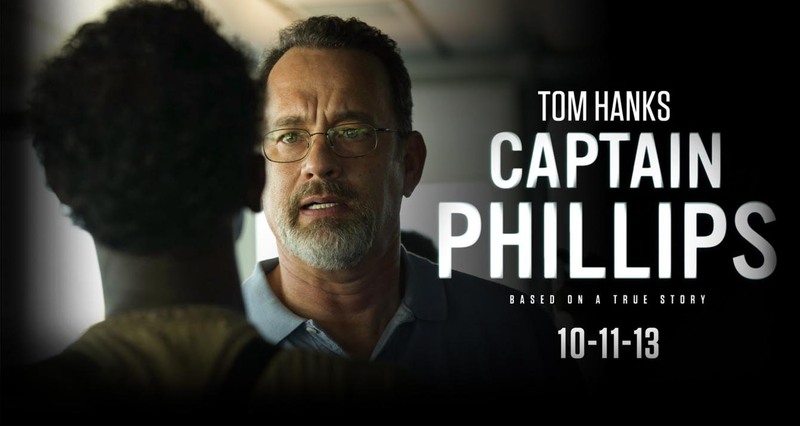 The mission to transport containers down the African coast run into deep trouble with a band of Somali pirates attempts to take over the huge cargo vessel under the command of Captain Phillips. The best part of the film is the acting of the Somali Pirates. The film is never boring but it is also not one that one must see unless you want to become a modern pirate. This entry has been viewed 350 times.